Winters bring with it dry skin. 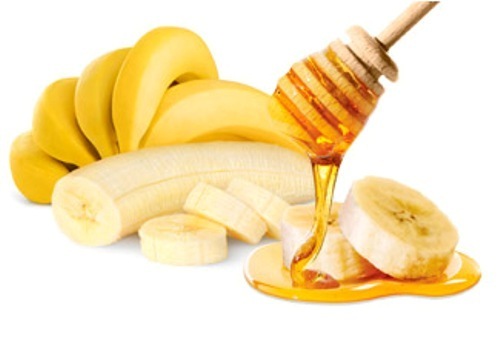 Thank God for the gift of honey that helps in restoring the skins natural glow! Make a smooth paste out of all the ingredients, apply all over the face. Leave it on the face for 10 minutes. Wash it off with cold water to reveal smooth and supple skin.